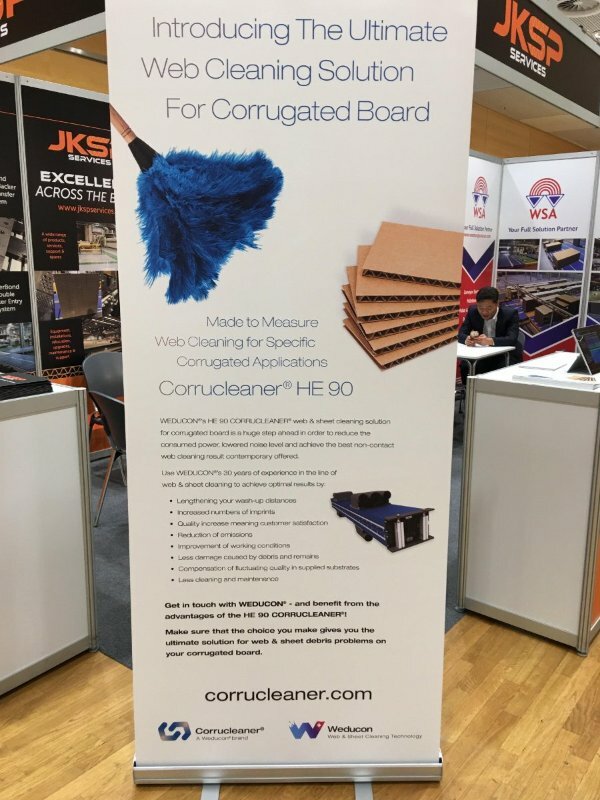 The latest news on web cleaning, corrugated board production, quality improvement and upcoming events for the corrugated board industry. CorrExpo 2017, October 16-18, 2017 at the Rhode Island Convention Center and Omni Hotel in Providence, RI, is TAPPI’s annual corrugated conference and exhibition featuring over 150 exhibitors. CorrExpo is the corrugated industry’s most comprehensive event in 2017. 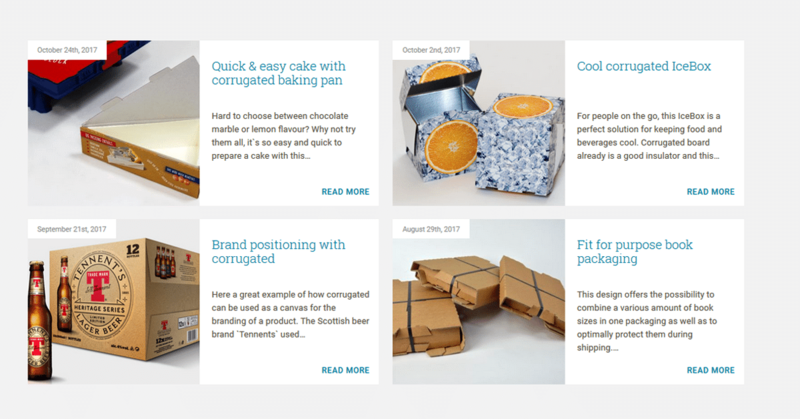 CorrExpo introduces industry trends, innovations, new products and services in the corrugated packaging industry. CorrExpo features widely recognized speakers, seminars, workshops, exhibits and social networking events. This year’s conference program will cover all areas of digital and high graphics in addition to other relevant topics related to all areas of the corrugated industry. 1500’ per Minute – Why Not 2000’? Find Weducon at Static Clean International, booth 1219. 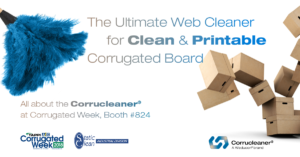 Static Clean International (SCI) is the exclusive distributor in North America of Weducon’s full range of web cleaning solutions, including the Corrucleaner® HE90, the web cleaner designed for corrugated board and cardboard production.